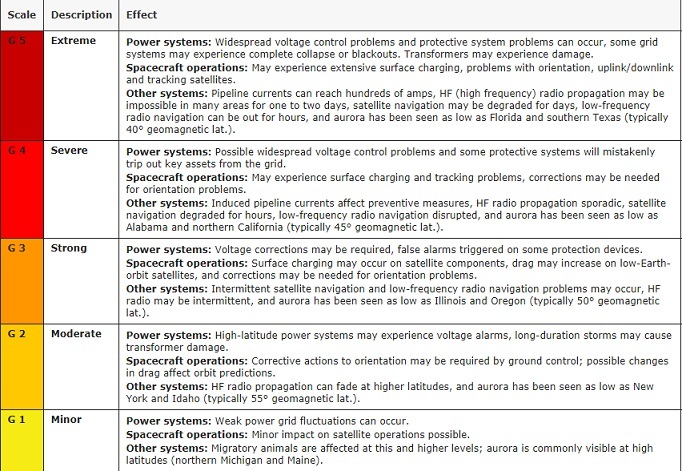 While Texas is still suffering from the devastating effects of Hurricane Harvey, and the Caribbean Islands seeing major damage from Hurricane Irma, with the U.S. east coast preparing for landfall, and on the other side of the country massive wildfires raging out of control, we now note that Earth is under a geomagnetic storm watch for September 6-7, 2017. Via NOAA, Space Weather Prediction Center: "The geomagnetic storm watch for the 6 and 7 September, 2017 UTC-days has been upgraded to G3 (Strong). The G3 Watch is in anticipation of the expected arrival of a coronal mass ejection (CME) that took place in association with an M5 flare (R2-Moderate radio blackout) observed on 4 September at 2033 UTC (1633 ET). Current analysis and forecasts reflect CME arrival late on 6 September, 2017; with CME effects continuing into 7 September. Keep checking our SWPC website for updates to the forecast." MAJOR X-CLASS SOLAR FLARE: On Sept. 6th at 1202 UT, sunspot AR2673 unleashed a major X9.3-class solar flare--the strongest solar flare in more than a decade. X-rays and UV radiation from the blast ionized the top of Earth's atmosphere, causing a strong shortwave radio blackout over Europe, Africa and the Atlantic Ocean (blackout map). The explosion also likely produced a CME, although coronagraph images are not yet available to confirm this possibility. Please stay tuned for updates about this event. According to NOAA: "An X9.3 flare (R3-Strong radio blackout) occurred on 6 September at 1202 UTC (0802 ET). This flare followed an X2.2 flare (R3 also) at 0910 UTC (0610 ET). 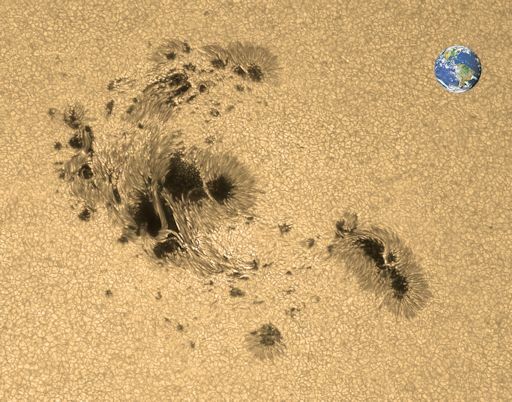 The source region for both flares was Region 2673. Radio emissions suggest a coronal mass ejection (CME) may be associated with the X9.3 flare, but we await SOHO/LASCO coronagraph imagery for confirmation. We will update this post when we are able to analyze coronagraph imagery." With wildfires raging out west in California, Montana and Oregon, casting a haze as far away as Colorado, the clean up efforts in Texas, while the east coast prepares for the "beast" of a hurricane named Irma, this G3 storm watch is actually low on the "things to worry about list," but with multiple emails coming into ANP regarding this issue, as well as seeing reference to this in the comment section, we know it is of interest to readers, and something we are keeping our eye on. Below, a space weather observer, MrMBB, explains this "huge flare," and shows the monitoring at how instantaneous the flare reacted with Earth's shields. He does an outstanding job of offering a heads up without overly dramatizing the event, but does state it is the 'one of the largest X-Flares I have seen in years."